There's one decision that stands between you and the life God wants you to live. A life that is bigger, more adventurous, and full of adventures with him. What's that decision, and how can you make it? This weekend at Verve may hold the key to you stepping into a future that is more exciting and more powerful than ever before. 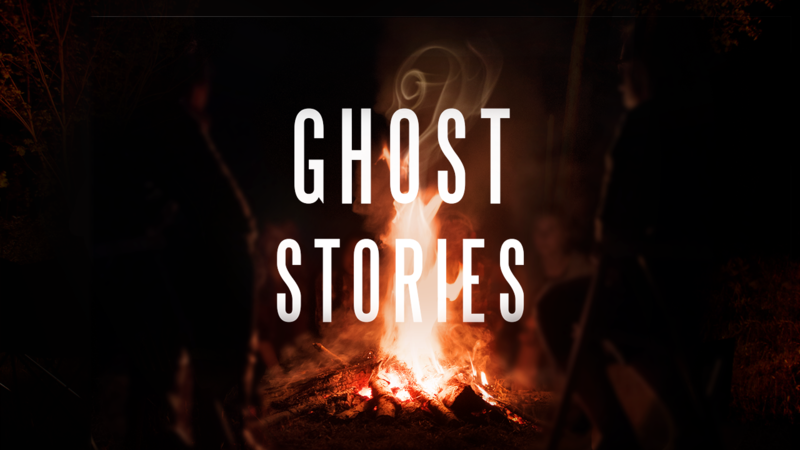 Get the scoop at a Verve service this Sunday morning or Monday night... it's part 2 of Ghost Stories!